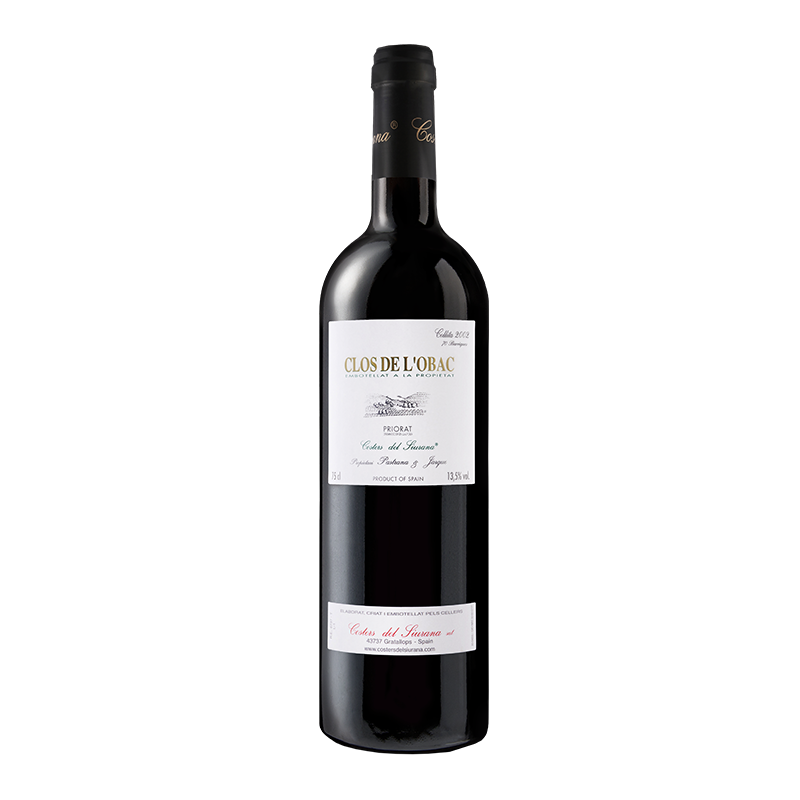 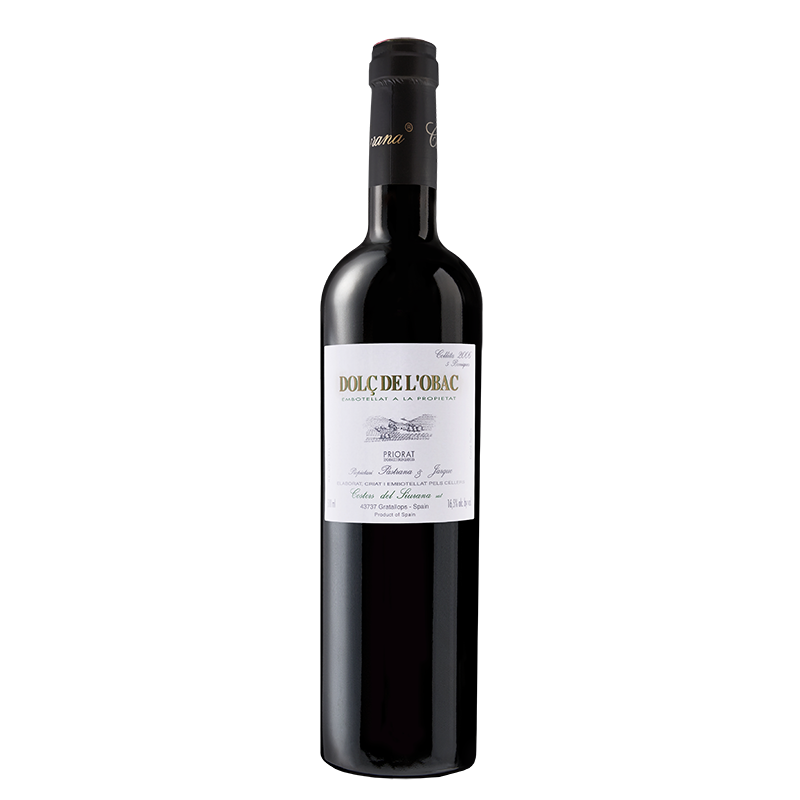 At the lower end of Mas d’en Bruno, with a southern exposure, lies the little Kyrie vineyard, which contains vines of four varieties of classic white grapes of Catalonia: white grenache, macabeu, xarel•lo and muscat of Alexandria. 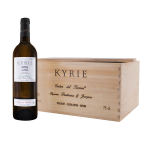 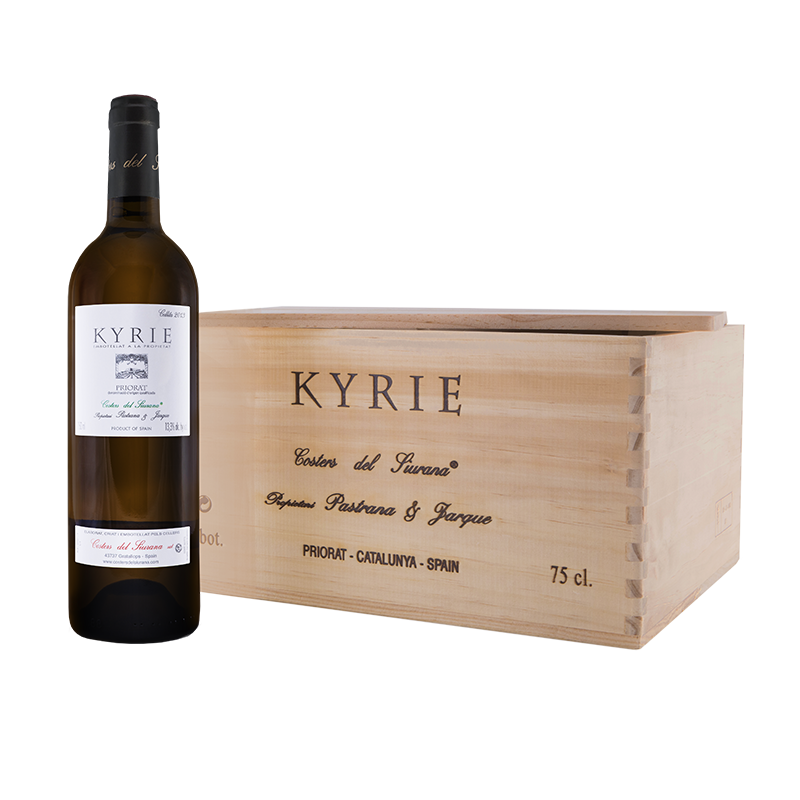 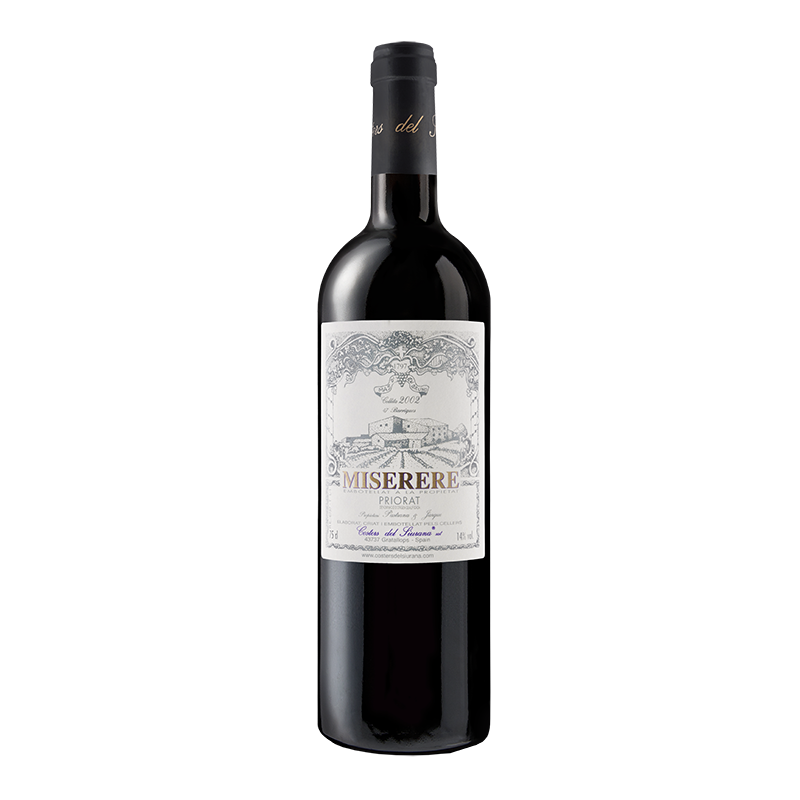 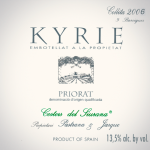 The optimum ripening of the four varieties making up this white wine, together with a slight maceration of the grape skins, gives Kyrie an exceptional structure and complexity as well as an exquisite finesse. 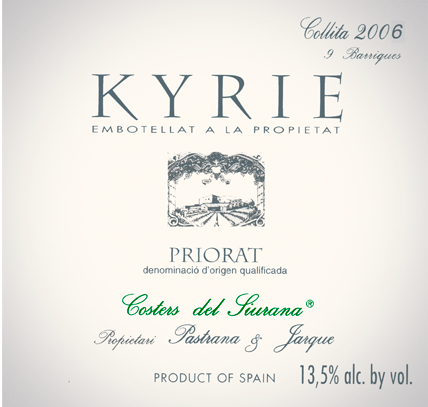 Aged in new casks of French oak, it offers excellent expectations of long life and good development in the bottle over a period of many years.